Up for grabs: a $40 Amazon Gift Card! 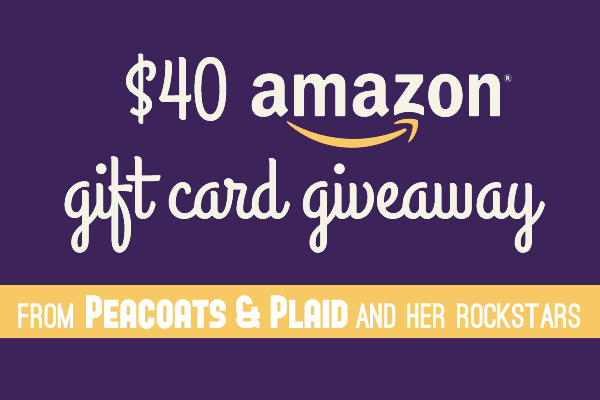 I'm participating in this giveaway with Bre @ Peacoats & Plaids! 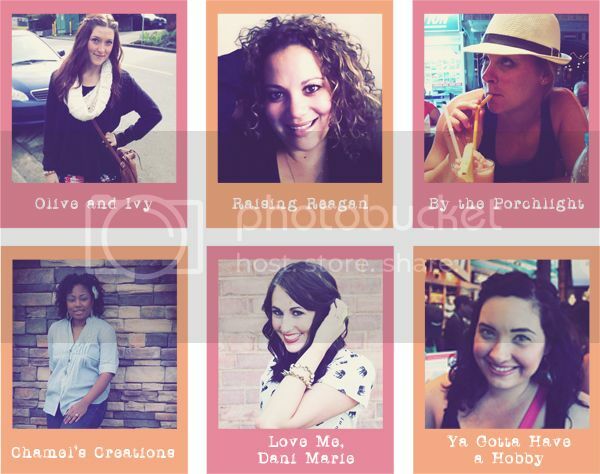 Please checkout her blog! Best wishes to you all and have a blessed day! Make sure you stop by the aforementioned above by clicking on their blog name. Let them know you appreciate their generosity, that would be super.